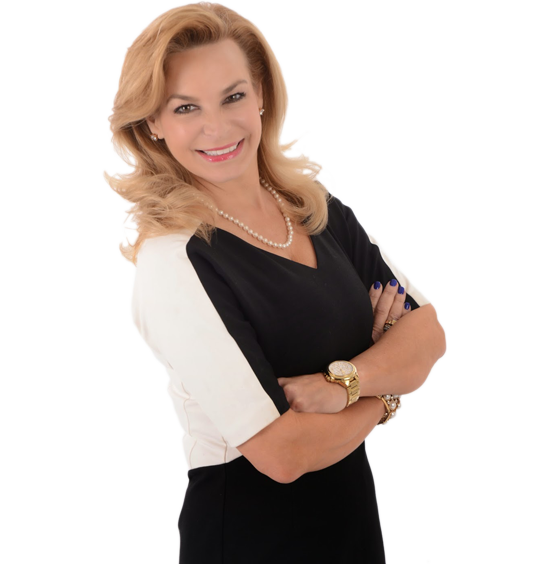 Kate Good is a nationally recognized apartment marketing expert known for her amazing creativity, energy and success. As an occupancy specialist, Kate can study a situation and apply her skills to increase traffic and closing ratios which translates to higher occupancy and increased revenue. Kate has been working in apartments her entire life, and has brought invaluable insight to developers, marketing directors and associations across the country.